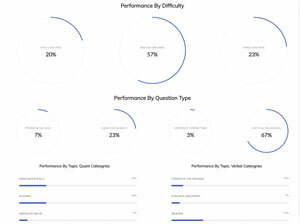 [ Poll ] Silly Question? 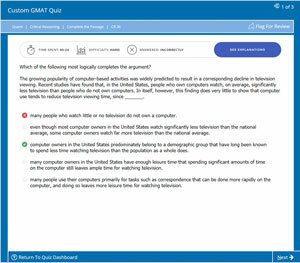 What day of the week is best for the gmat? 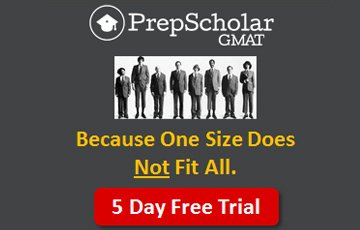 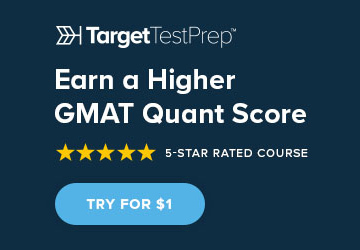 [ Poll ] Which section of the GMAT is hardest for you? 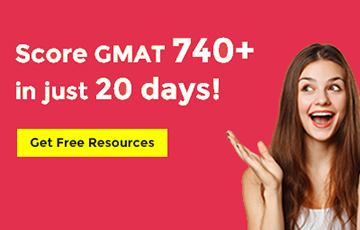 What if you don't reach 700? 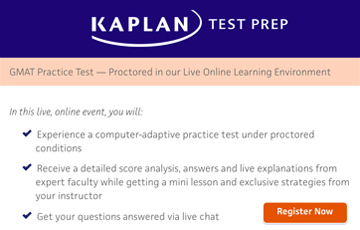 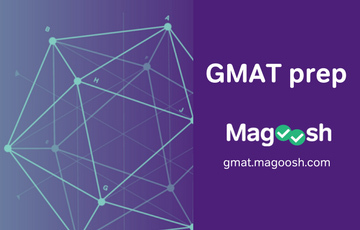 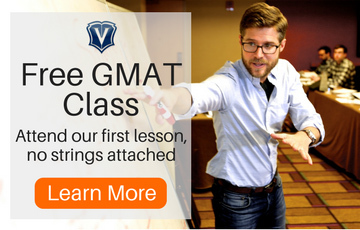 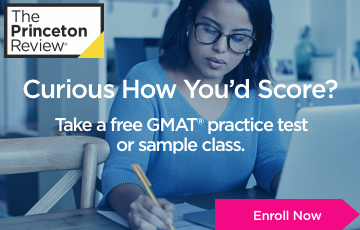 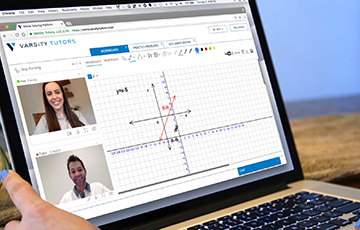 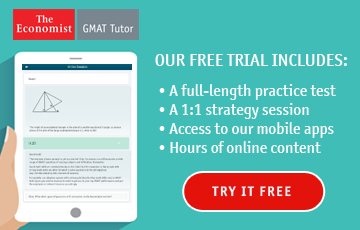 Have anyone used BARRON'S - GMAT test prep? 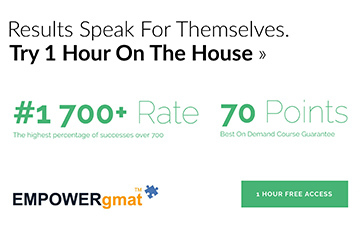 what is the BEST in-class program?